Click on the links below for our newsletter, menus and upcoming dates. Click a Year Group door to enter their Class Blog. From learning in class to playing games at home, children are doing more on the internet than ever before - and it's a wonderful place. 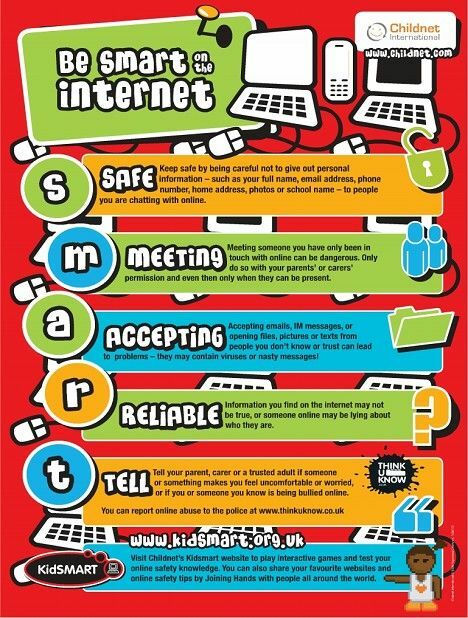 However, just as in 'real life', it's important to make sure your child is staying safe online. Click on the above sites for easy to follow advice and up to date information and guidance on internet safety.